For those of you living in the US, you can now grab a copy of Bayonetta 2 from Amazon. The physical copy of Bayonetta 2 comes with a digital code to redeem Bayonetta 1. 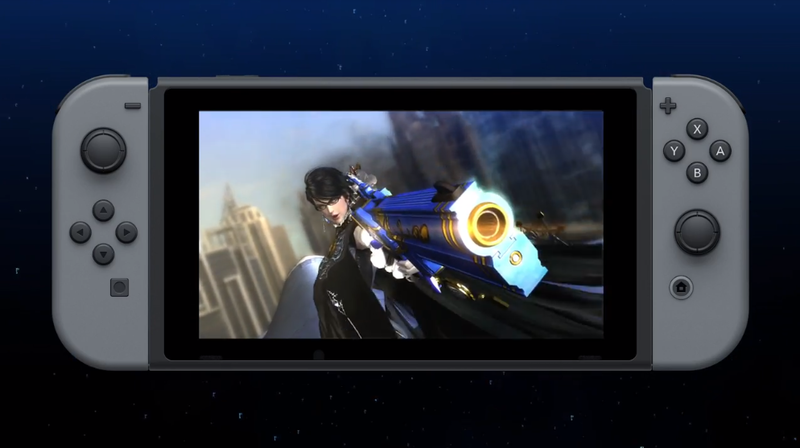 If you’re living outside the US, Bayonetta 2 is eligible for international shipping. Grab your copy here. The game launches February 16, 2018 on Nintendo Switch.